If you're a fan of fighting robots I think you don't want to miss this as Japan faced the USA in a battle robot challenge. Think of it as the fulfillment of your dream to see Gundam like robots in the real world or even Transformers from your childhood. The giant robot duel between two heavy industry company the MegaBots from U.S. and Suidobashi from Japan happened last October 17,2017. 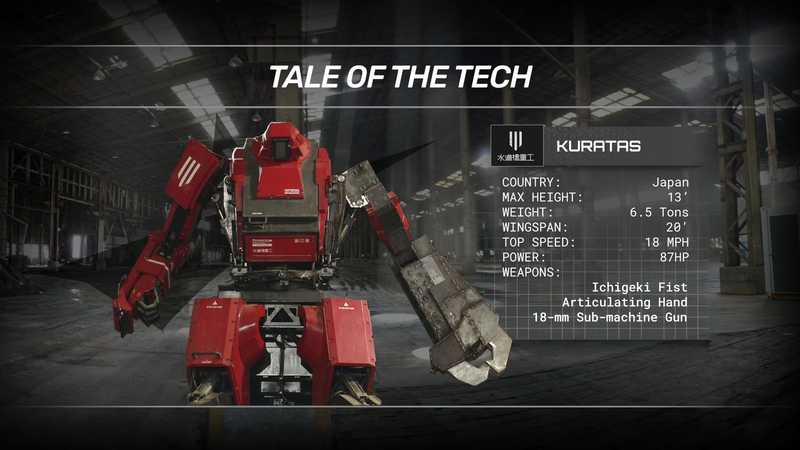 Megabots debuted two fighting machines during the battle Iron glory and Eagle Prime, While Japan's Suidobashi debuted Kuratas, check the full specifications below. All robots are equipped with their own arsenal of weapons. Iron Glory fought using paintball cannons. Eagle Prime fought using cannons, Claws, and chainsaw while Japan's fighting robot used a half-ton fist and a powerful engine for its fast speed. 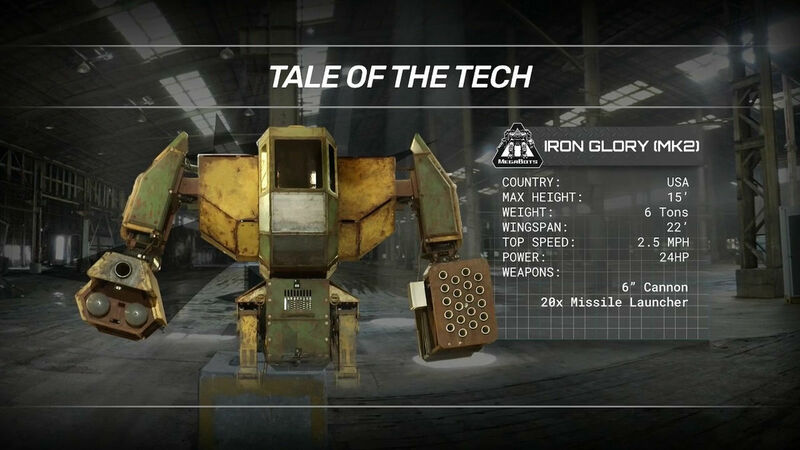 Iron Glory has long-range weapons giving it an advantage towards a melee type Kuratas but once the battle begins Iron glory misses some of its shots while Kurata charges towards and delivered a 1 Punch knockout to the USA made bot. Kuratas up against a much heavy opponent this time, as eagle prime bombarded Kuratas with its paint canon, Kuratas tried to knock its opponent but the punch didn't do much, bot robot got stock with each other which resets the match. After that Kuratas used its minigun trying to block the cameras of Eagle prime, but eagle prime uses its claw to grab a beam and used it as a shield to close the gap between the 2 robots, as they engaged in a close-range combat Eagle Prime used its chainsaw to rip open Kuratas armor and made it immobilized, giving the match to the USA bot. You can watch the full duel between Megabots and Suidobashi on the video below.